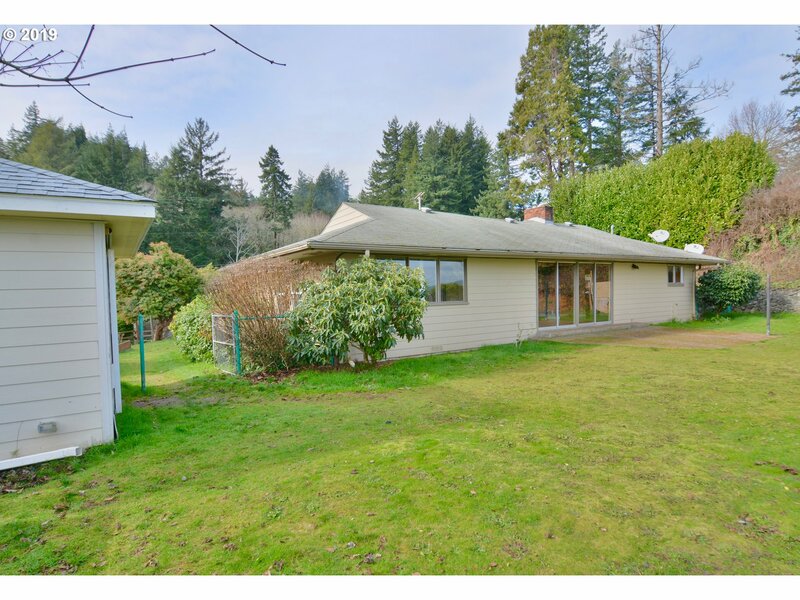 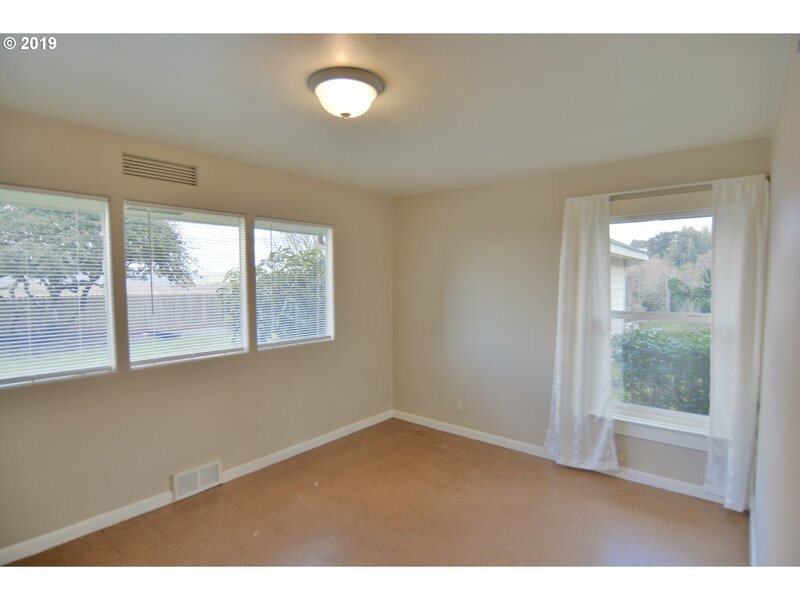 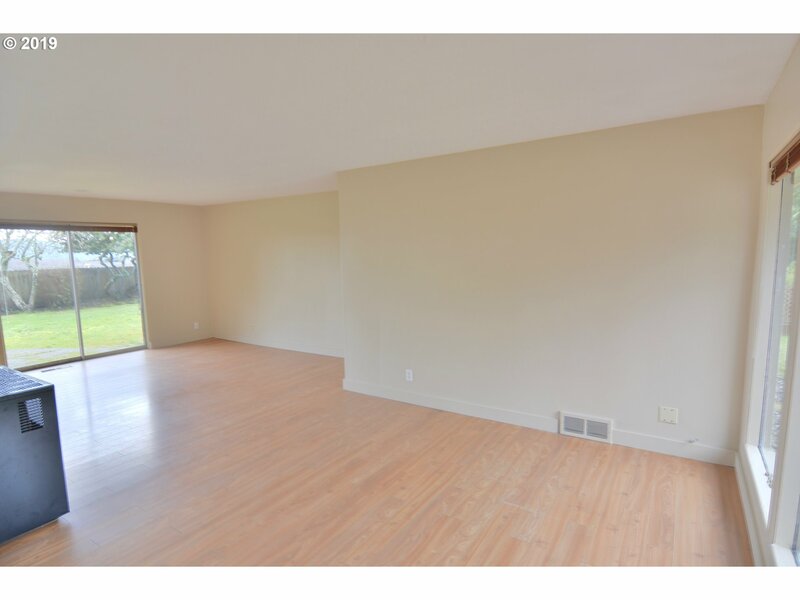 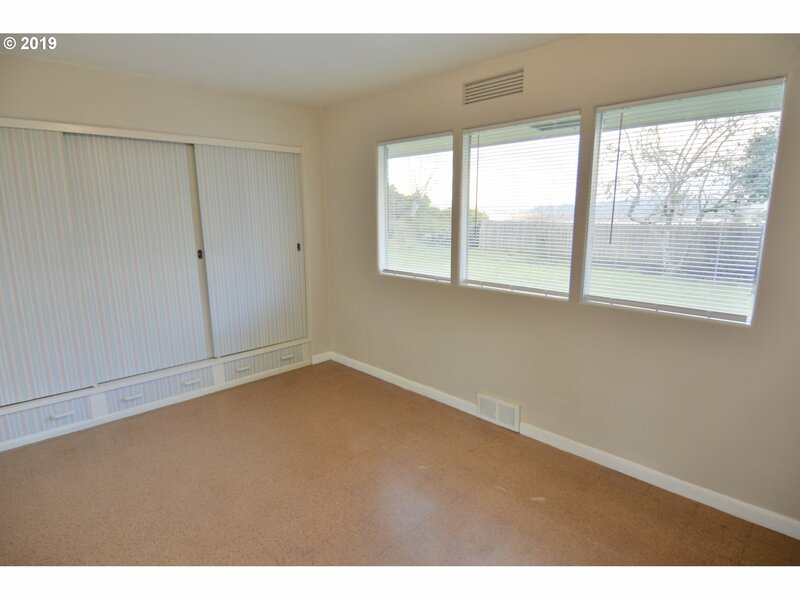 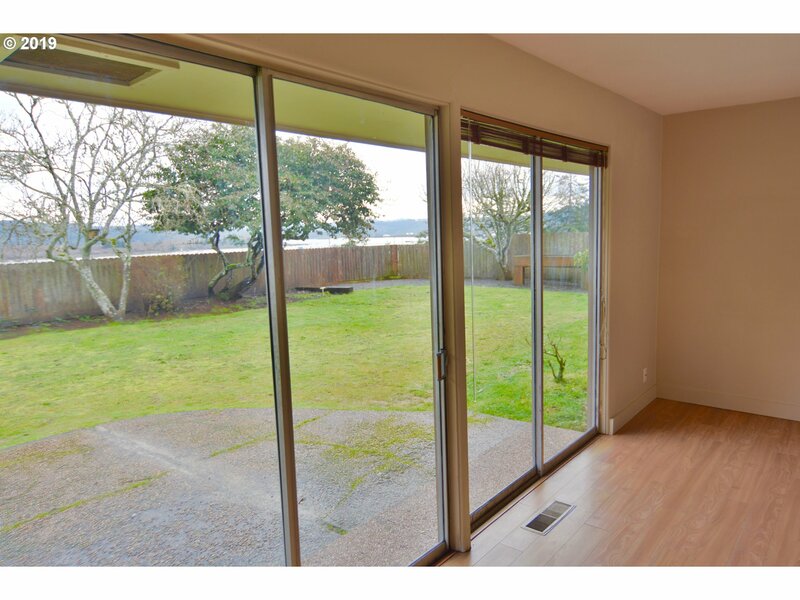 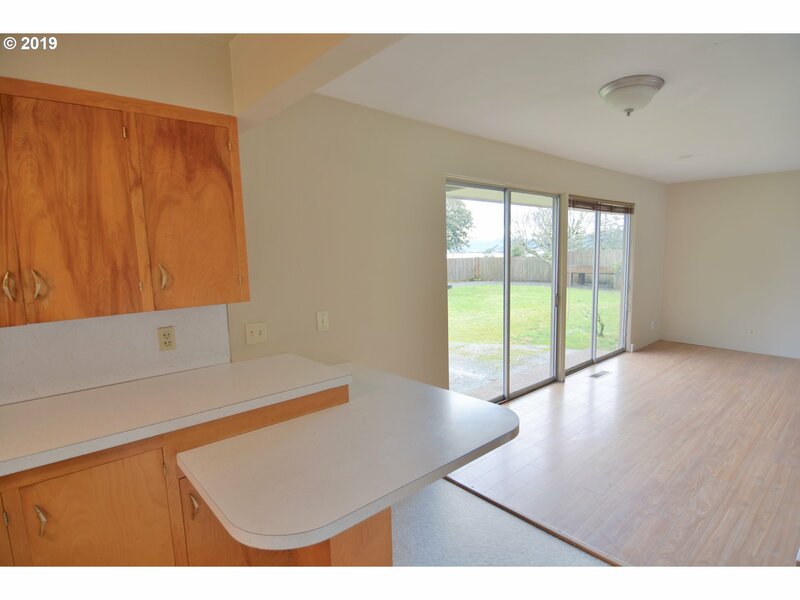 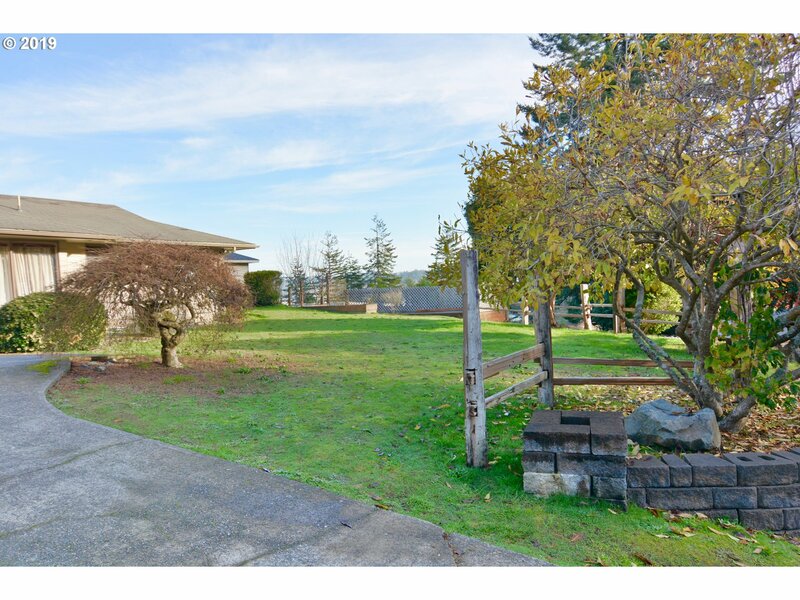 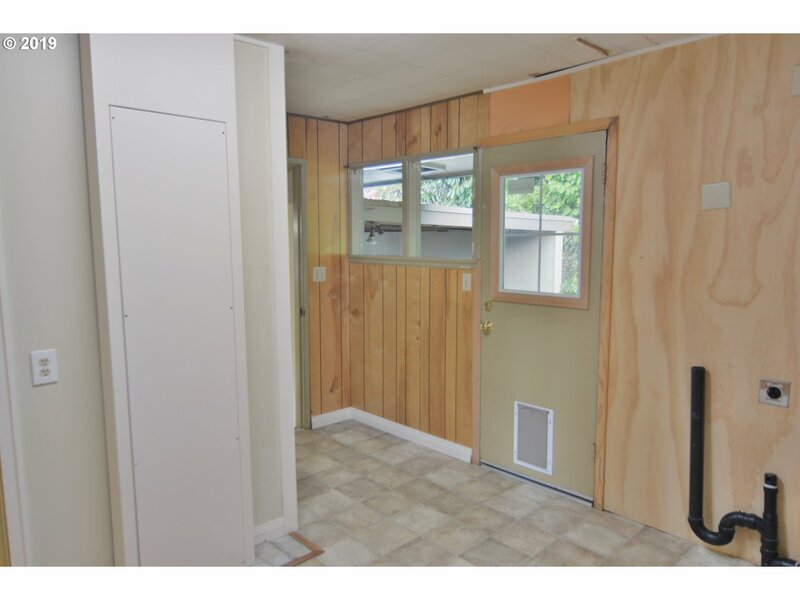 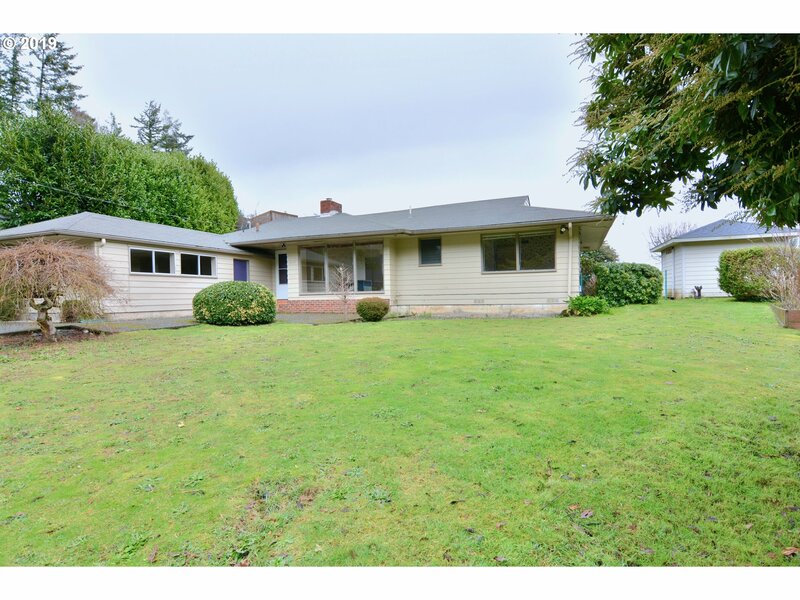 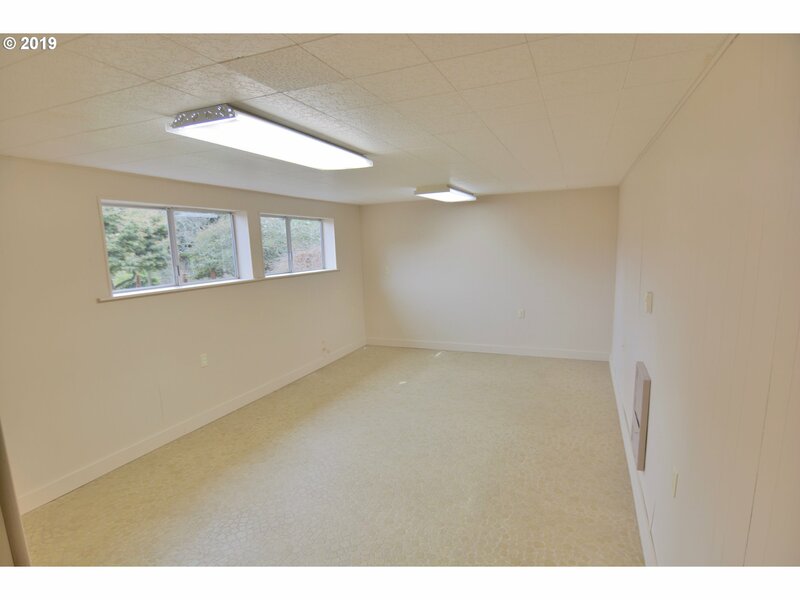 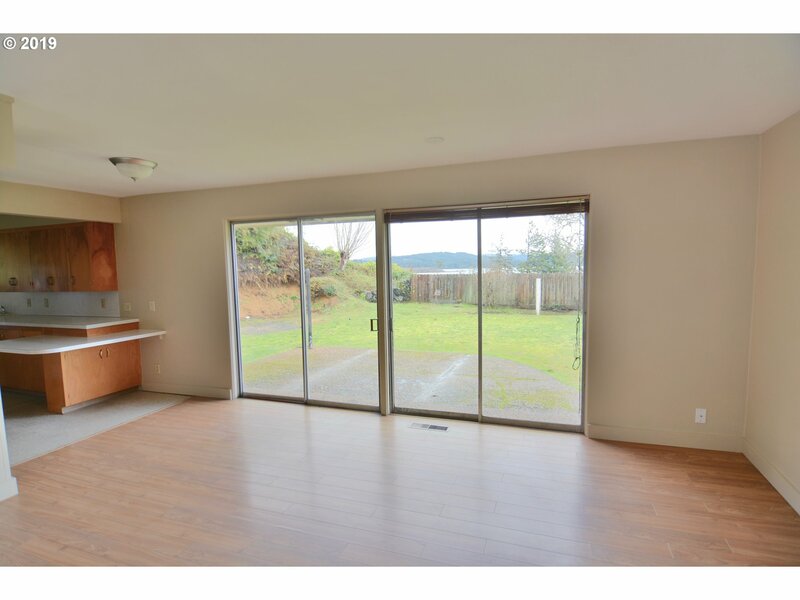 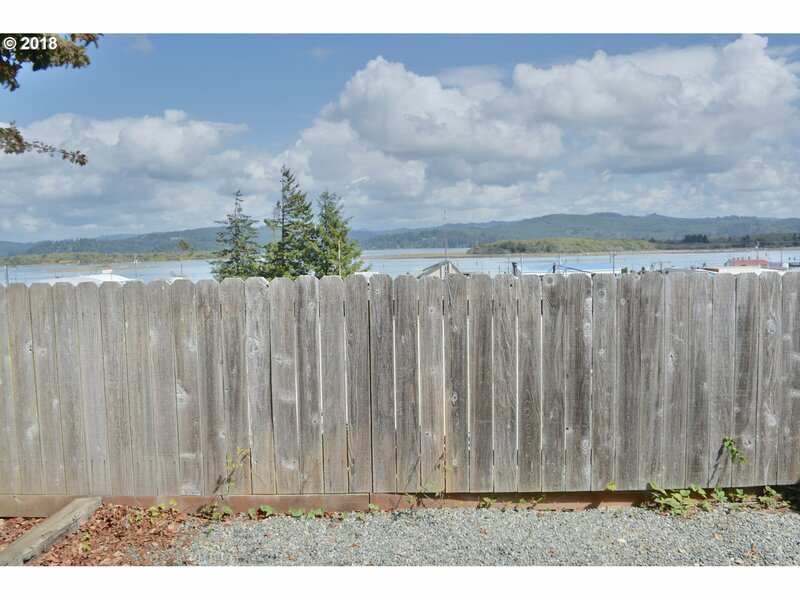 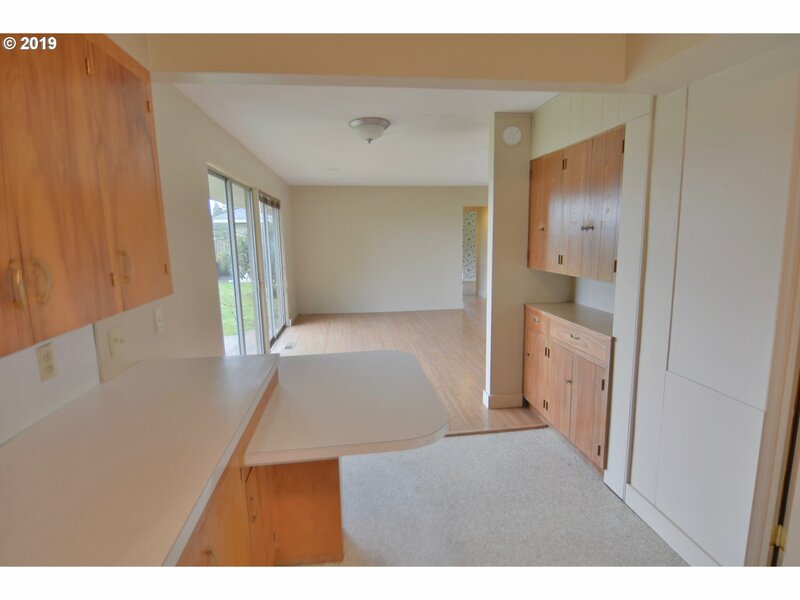 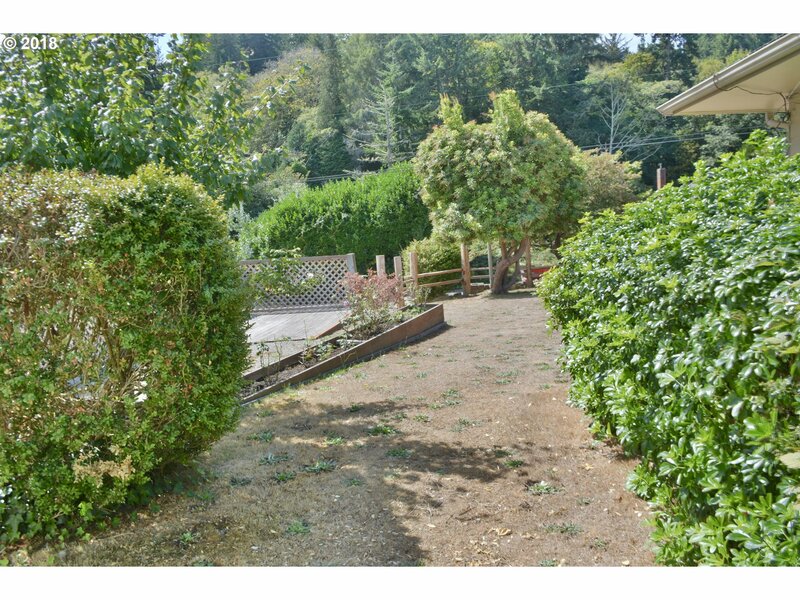 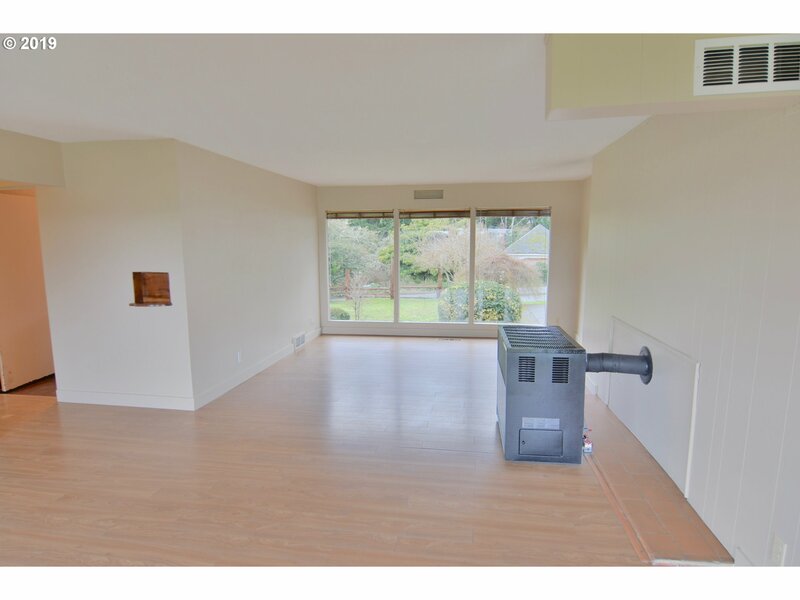 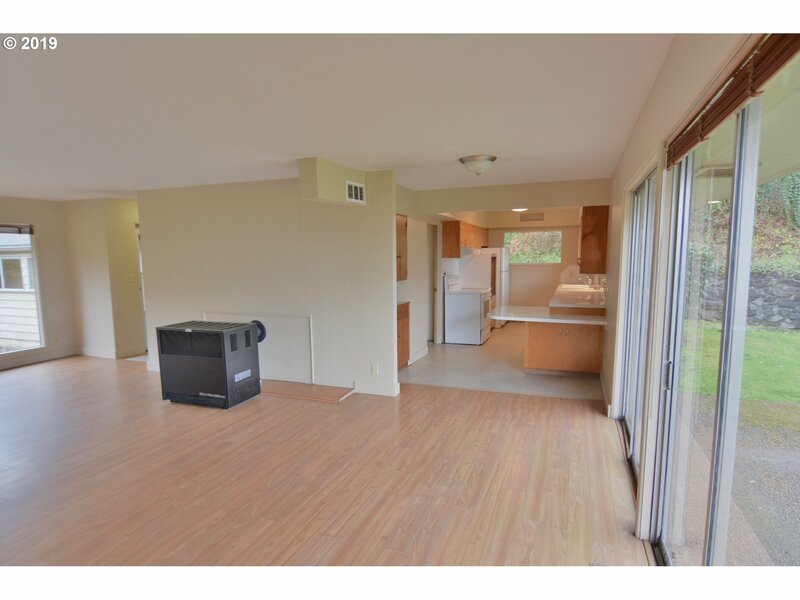 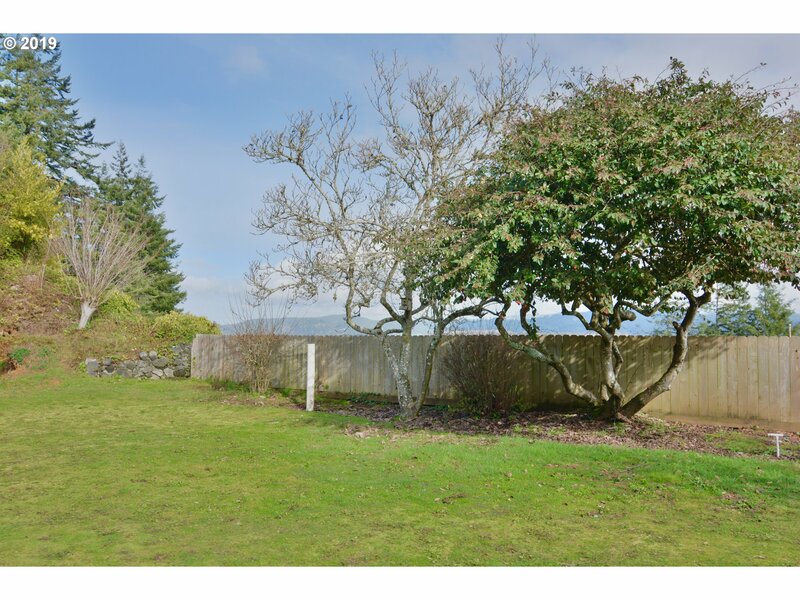 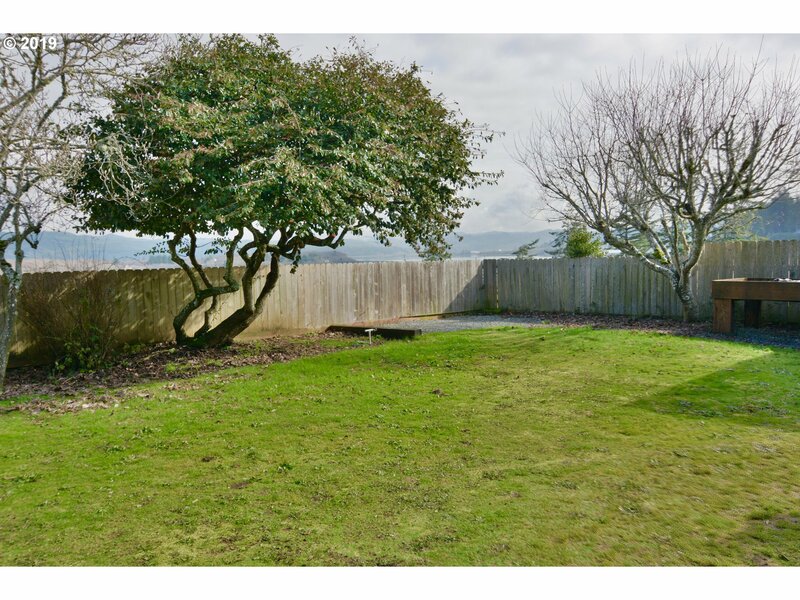 Single level home centrally located on a gorgeous lot in Coos Bay with a bay view! 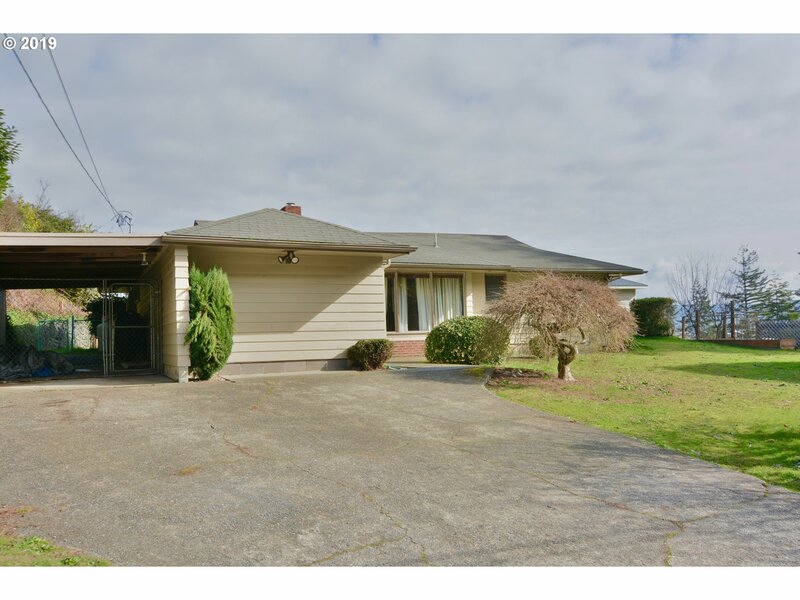 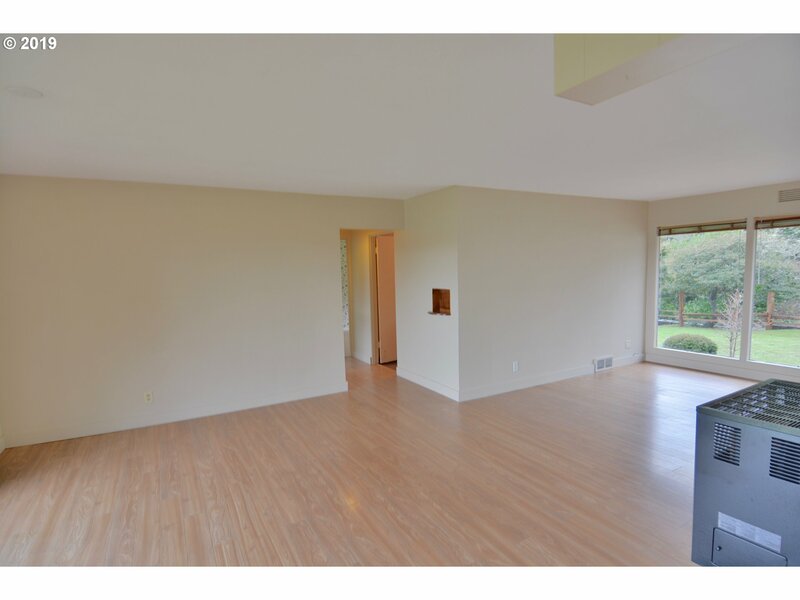 This great 3BR, 2BA house has a spacious living room, large master bedroom with exterior access, and carport. 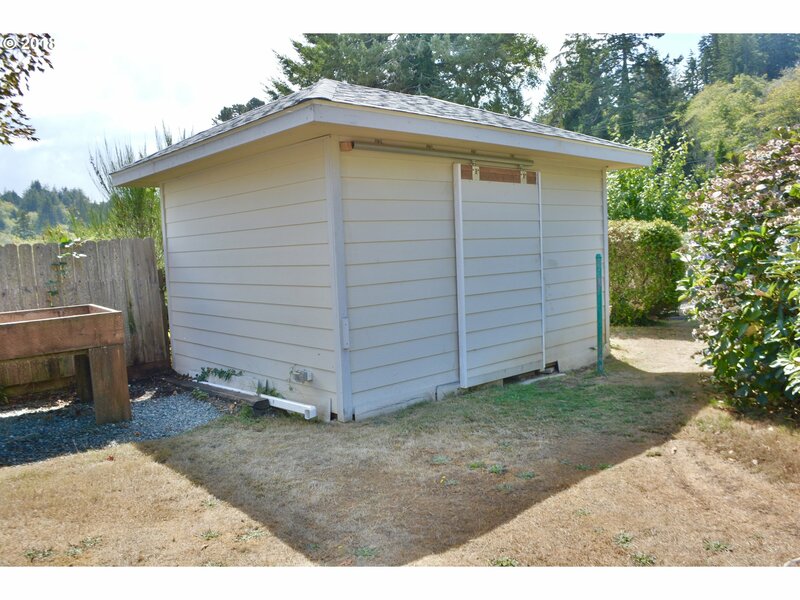 Fantastic yard and landscaping with a nice storage shed. 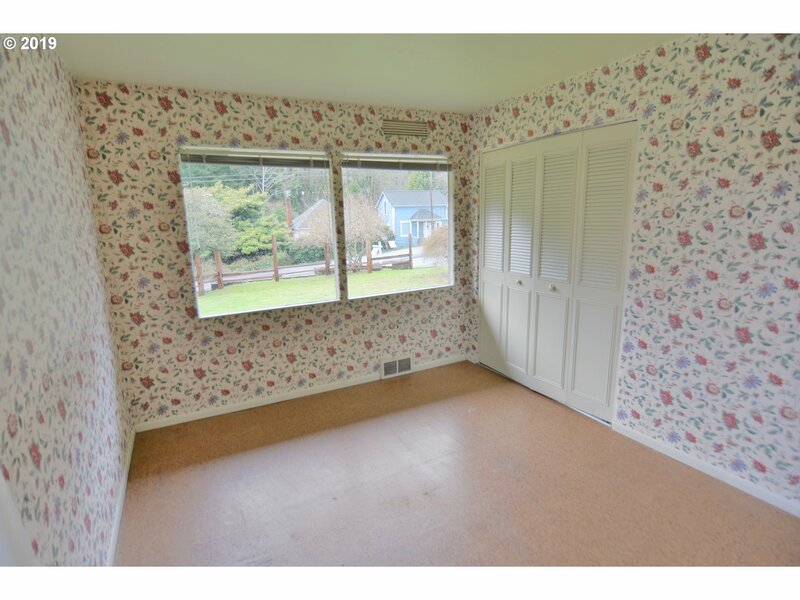 Priced at only $239,000! 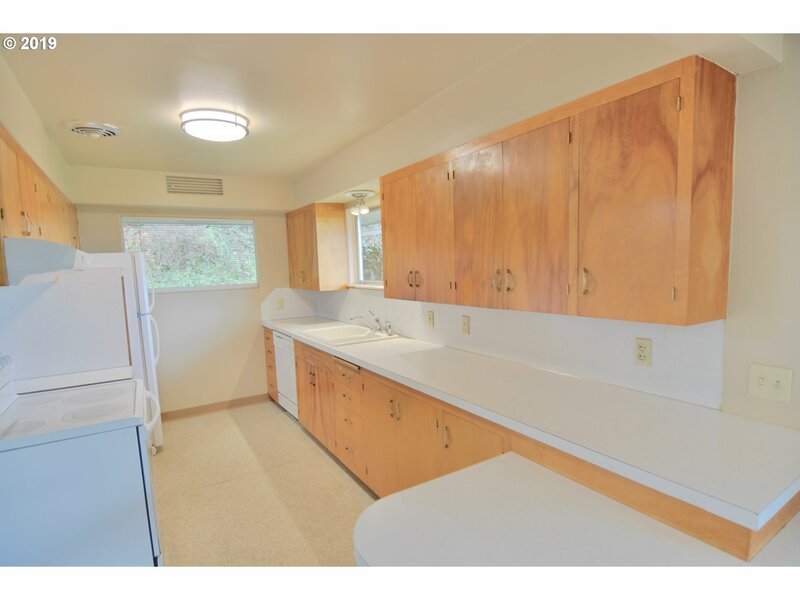 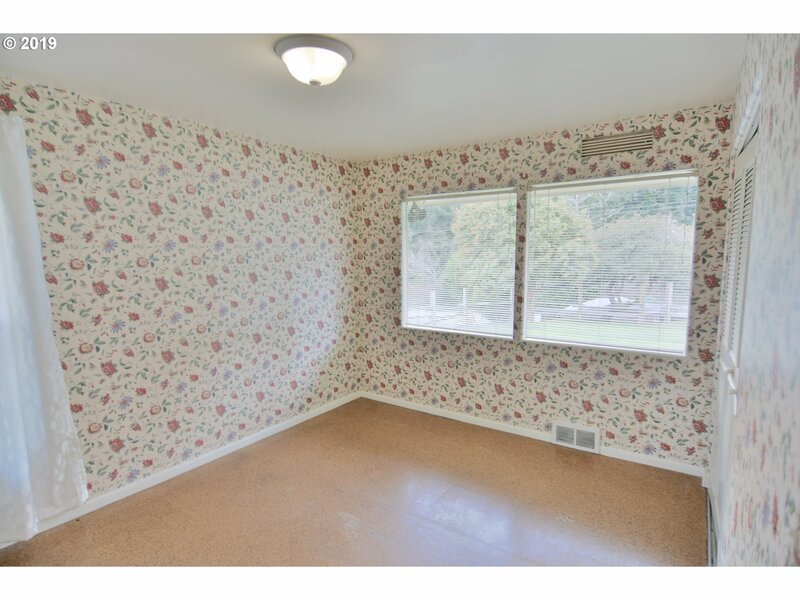 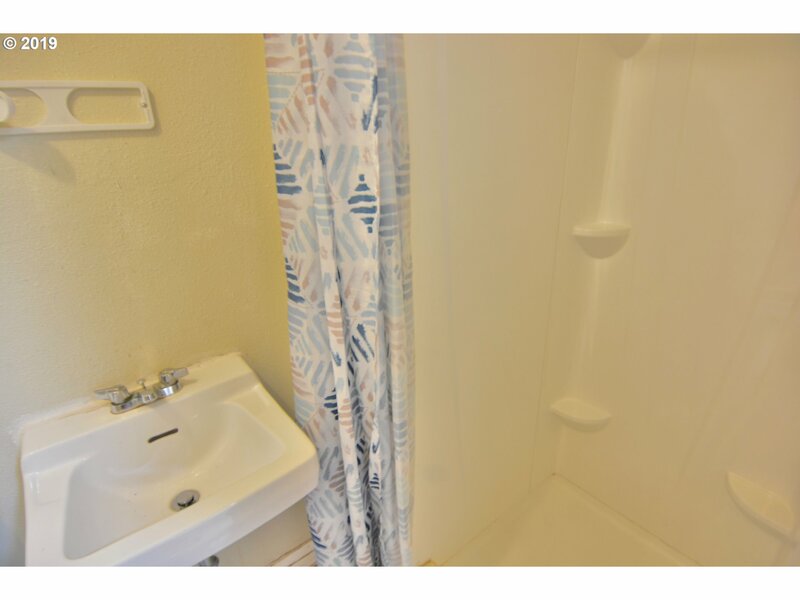 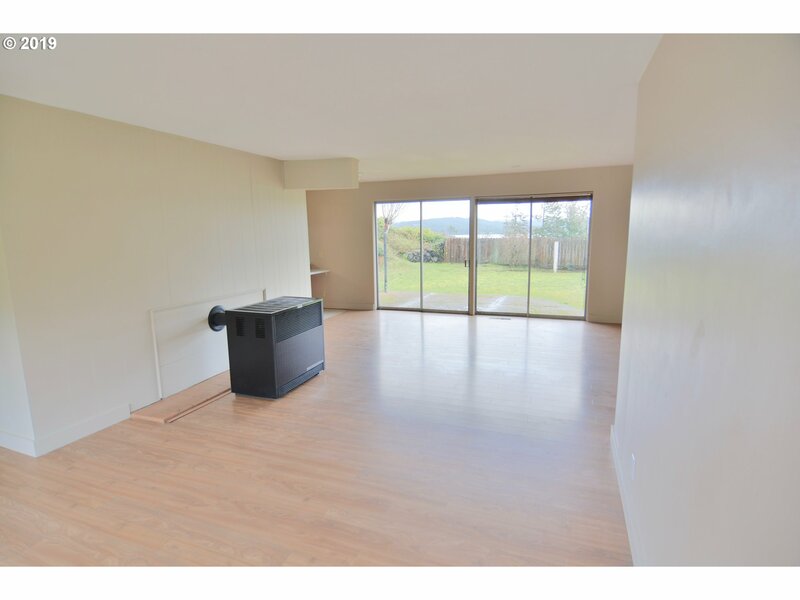 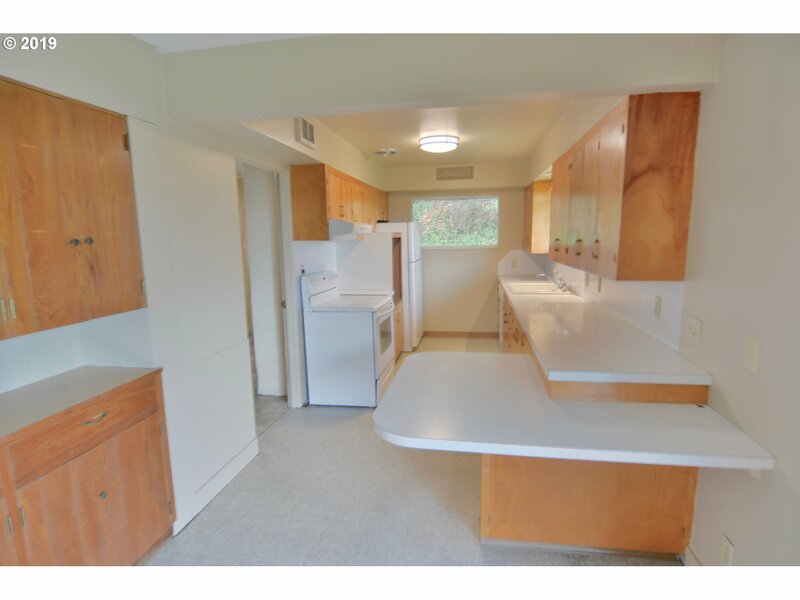 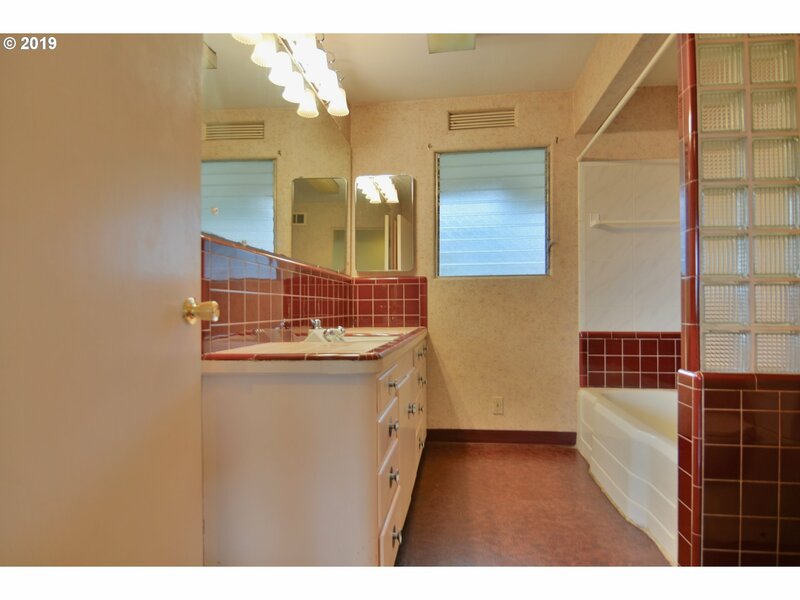 Check with the City for duplex potential!